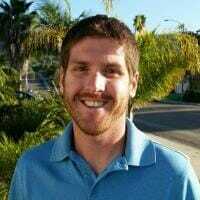 JACKSONVILLE, Fla. — Paul McBeth and Ricky Wysocki both started the 2017 season on January 26 at the Aussie Open. In the 268 days since, disc golf’s top-two rated professionals have combined to play 46 tournaments, take 20 first place trophies, and bring in nearly $135,000 in winnings. With those spoils, though, have come hours of practice, endless miles, and a waning competitive drive. Simply put, it’s been a hell of a season, and they are feeling it. Their play, though, has rarely suffered. Yes, Wysocki placed fifth at the Pittsburgh Flying Disc Open in August, and McBeth dug himself an early hole at the Vibram Open before nearly chasing down his closest foe. 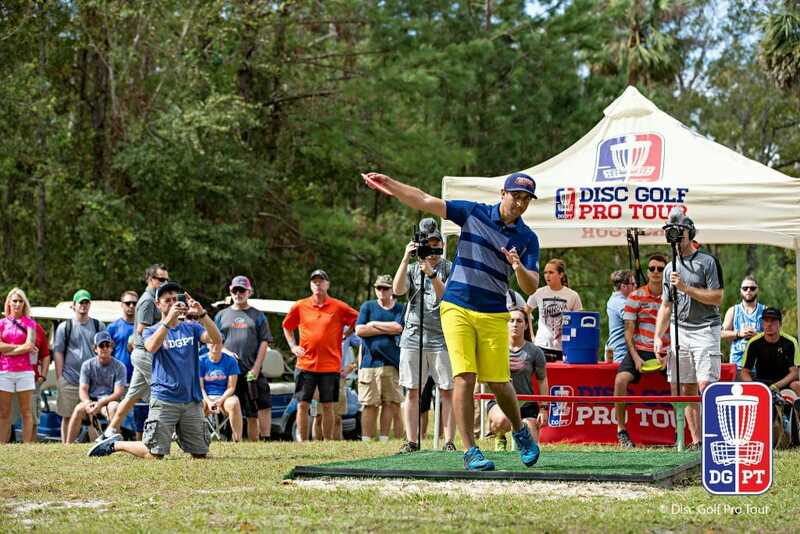 Now, they are peaking again: Wysocki outdueled McBeth last weekend at the Hall of Fame Classic, and they both tossed 9-under par 56s yesterday at New World Disc Golf to easily win their cards and secure spots in today’s Disc Golf Pro Tour Championship final. But even a round to decide a title can come with its own motivational challenges. McBeth, who carded six birdies on the back nine yesterday after a start that he deemed “extremely slow,” said the built-in payday that comes with each successive tier of the Disc Golf Pro Tour Championship can make it difficult to find the desire. If there is one driving force that will keep this dynamic duo in it to win it, then, it’s a simple one: each other. That’s not to say that either player was overlooking their fellow competitors — Simon Lizotte, James Conrad, and Dana Vicich will join them during today’s tilt — or the course. Both Wysocki and McBeth posited that they would need to end up around 11 or 12-under par to win today, and no one has cracked double digits yet during the event. But there is no denying that the headliners will draw all of the eyeballs as the longest season in recent memory reaches its conclusion. It’s a relationship that fuels the upper end of the sport and provides for a never-ending debate about which player is the best. But in the ever-growing saga of Wysocki versus McBeth, the Disc Golf Pro Tour Championship can’t provide definitive proof of who reigns supreme, not as long as they continue their perennial dominance. Instead, it will simply add another chapter to the legend and add more fuel to their fire. Really, that’s all they need. Comments on "McBeth, Wysocki Using Rivalry As Motivation Before DGPT Final"